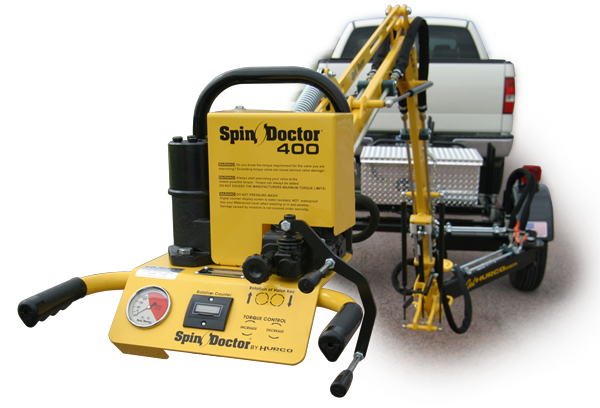 The Spin Doctor SD400 Valve Exerciser with vertical and horizontal articulation is the most affordable and versatile valve exerciser available. 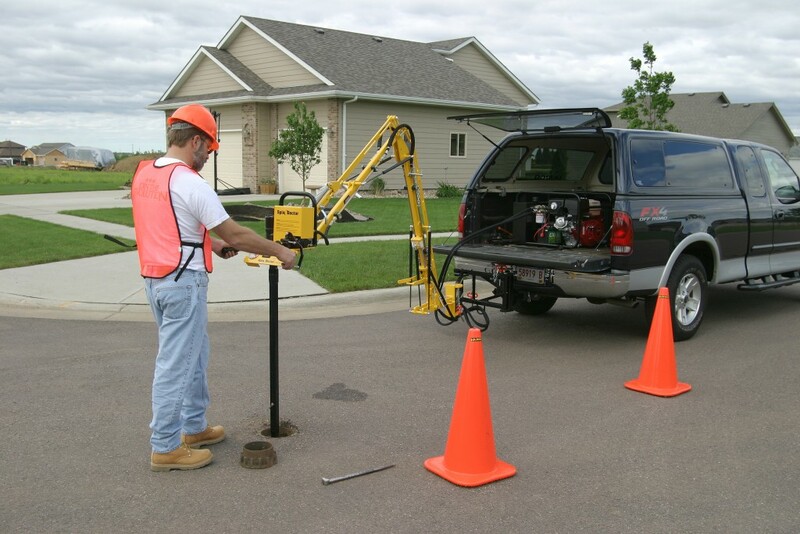 Maintain your valve and hydrant inventory with no operator fatigue or injury. Simple slip the SD400 into any standard hitch receiver and you’re off and working. With a cost comparable to a handheld valve exerciser, the SD400 allows you to operate valves you’d never be open by hand or with a handheld exerciser. Light enough for easy removal and storage, it eliminates the need for a dedicated service vehicle. The patented design virtually eliminates worker fatigue and injury and allows access to valves that are not perfectly vertical. Easily mounts to any standard hitch receiver on trucks, ATVs, trailers, etc.